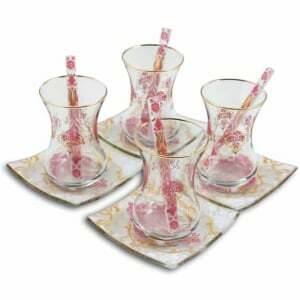 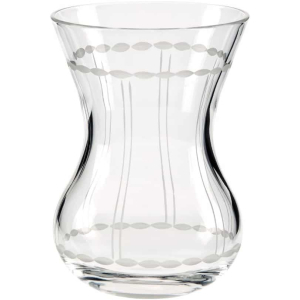 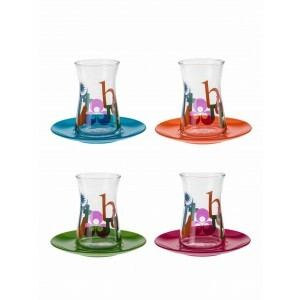 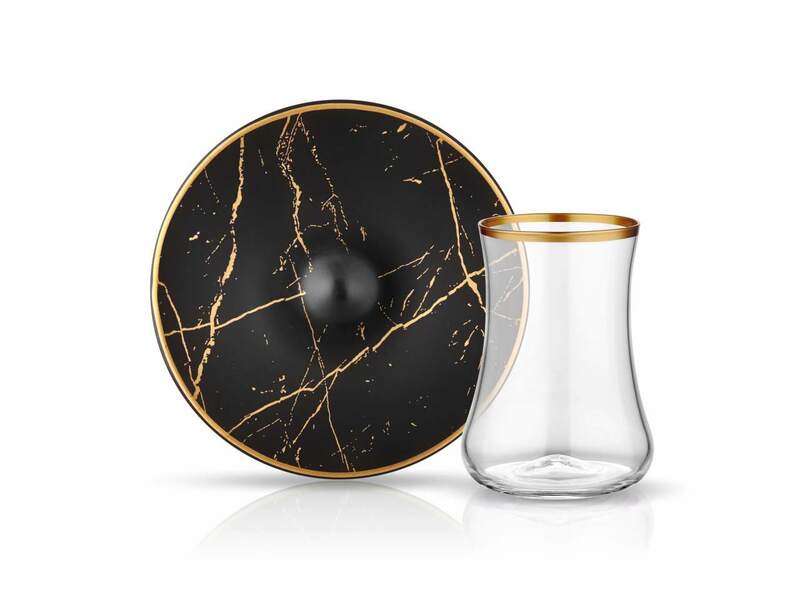 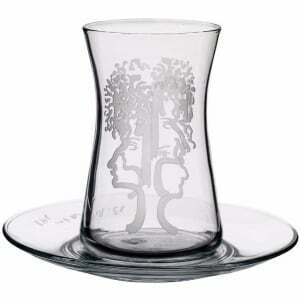 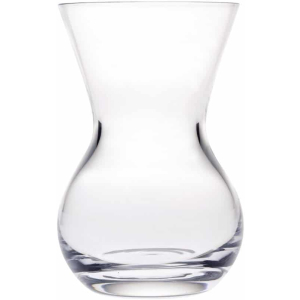 Koleksiyon brings new memories with Dervish Tea Glasses. 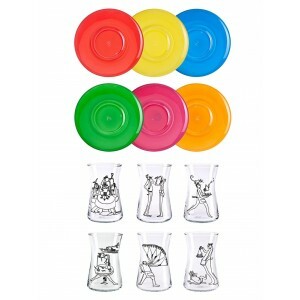 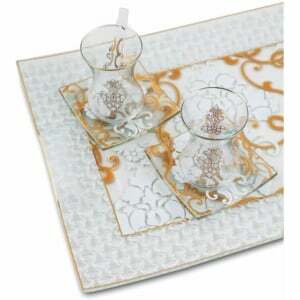 This set Faruk Malhan’s new design.Glasses are thin , tea is clear and the cup is not filled completely. 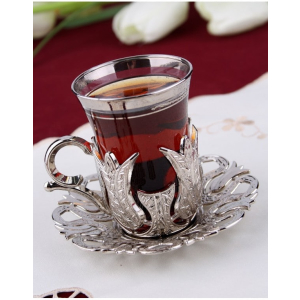 Tea in Dervish Tea Cups is a pleasure. 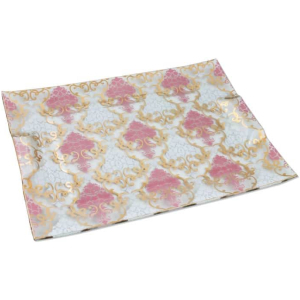 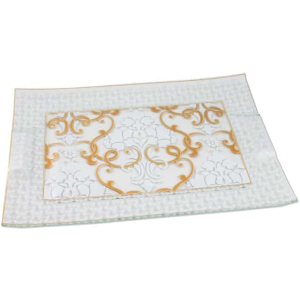 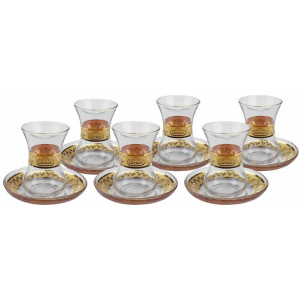 Dervish Tea Set includes 6 Tea Glasses and 6 Glasses Plates.